How can your time in the gym be more effective for your holistic wellness? There are many different reasons for going to the gym or starting an exercise program. Some reasons are to maintain general health, weight loss, to look better, to feel better, cardio vascular health, or to be mindful and create time in the day to focus on yourself. These are all valid and good reasons to exercise! One that perhaps people don’t realize is that you CAN effectively work towards being pain free from chronic injuries and actually prevent injury! All you need is the right person to guide you on your journey and help you attain your goals, no matter what they are. The number of personal trainers out there is enormous, and often you don’t get your money’s worth as the level of education needed to attain a PT license varies so greatly. That’s why we highly recommend Byron Johnston with Strength Revolution. No matter what your needs are he can produce the results you are looking for! ”If I could only change one variable in your life that would have the longest, most powerful impact on your quality of life now and well into the future; it would be to increase your strength. The importance of the accumulation of general strength applies to men, women, the young and particularly those over the age of 40, because strength is the basis of all physical interaction and therefore has a huge impact on the quality of life as we age. It just so happens that sporting performances and great physiques are also built upon by developing strength. The classic toned athletic look that motivates so many people go to the gym is the presence of developed lean body mass (muscle) and the absence of too much body fat. Byron is a certified Personal Trainer, creator of Strength Revolution & member of The Register Of Exercise Professionals. During 10 years of extensive overseas travels around the world Byron tested many exercise systems, from bodyweight workouts to cardiovascular training, yoga and popular products such as P90X and Insanity. 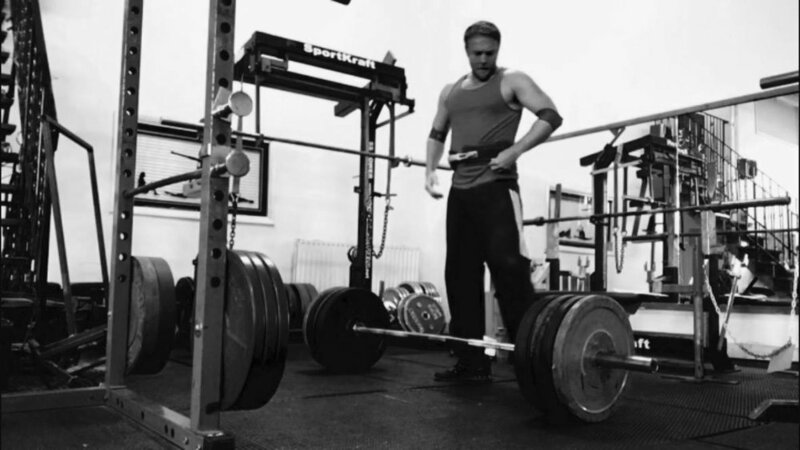 He focuses on bringing his skills and experience to coach men and women in what he found to be the most effective model for exercise and training that brings his clients results every single time. The Strength Revolution online membership programme gets you fully programmed workouts that are customised to you. You’ll film your exercises on your smart phone and get feedback on all of your gym training sessions to keep you lifting safely and correctly. The membership also includes regular online check-ins with Byron to keep you on track as well as nutritional guidance. 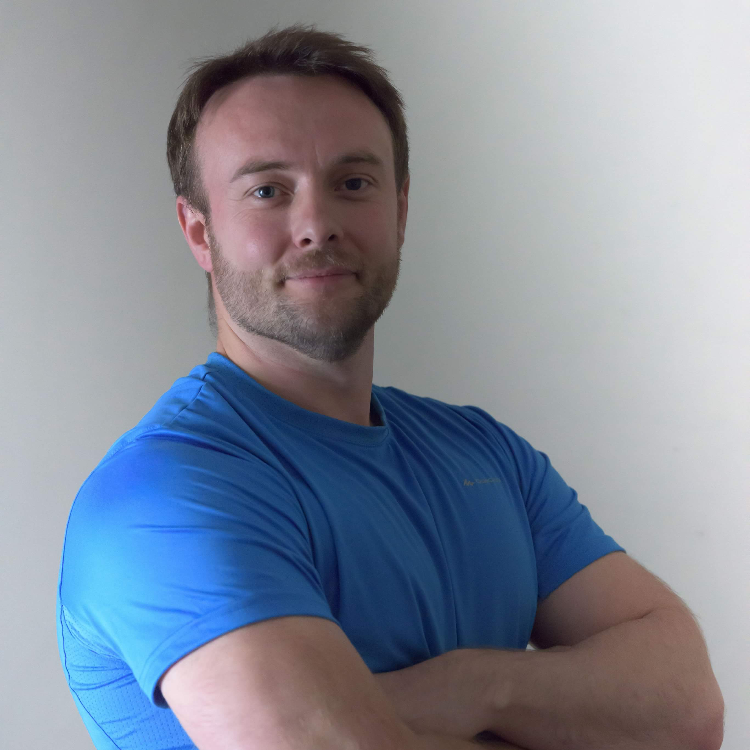 “I select specific exercises and then make a week by week programme that is targeted to disrupt my client’s homeostasis (their current ability level) thereby leading the body to adapt to this new demand placed upon it. The result is my clients progress as they adapt to each new level of training. That is proper planned training. The art and science comes from the programming you establish through your own research or the guidance of a good coach. Either way results will arrive and usually with the use of simple and effective exercises combined with some straight forward meal planning.